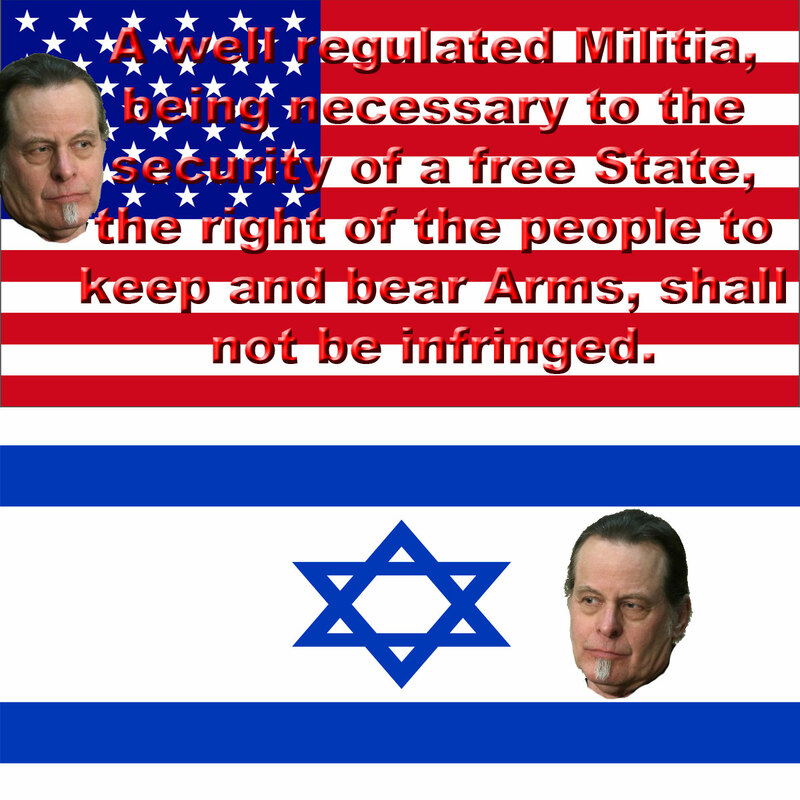 Ted Nugent has recently exposed the fact that a large cabal of jews are the major players calling for the destruction of our Second Amendment rights to keep and bear arms. 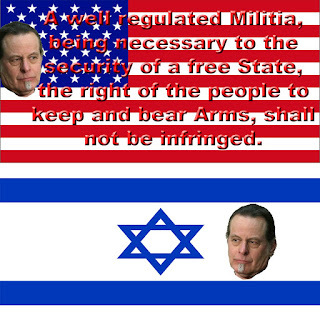 Nugent posted a picture which features a montage of jews who strongly advocate for gun control, with Israeli flags plastered on each portrait. It just so happens that Ted Nugent is a big fan of Jeff Cooper's 10 mm cartridge. I suspect Mr. Nugent is very familiar with Jeff Cooper's Principles of Personal Defense. I called for us to adopt Cooper's methods in a nonviolent political sense, and Ted Nugent has done just that. The two most important principles Cooper stated were that we must be aware of our environment, we must have situational awareness; and we must be willing to fight back against the enemy. Political situational awareness is much like personal defense situational awareness. Just as we are sitting ducks if we sit on a public bench with our noses buried in a cell phone ignoring everything and everyone around us at midnight in a bad neighborhood, we are easy prey for the jews if we refuse to see and acknowledge what they are doing to harm us and the danger we are in as they destroy our liberties. Cooper proposed his now famous color code of situational awareness to prepare an individual for a self defense situation. The same code applies in a nonviolent way to the political arena, where we must be aware of the facts of our circumstances in order to be able to defend ourselves politically from our political enemies.